The Williston Herald announced on Monday B&G Oilfield Services as the winner of its second-annual Best of the Bakken voting. 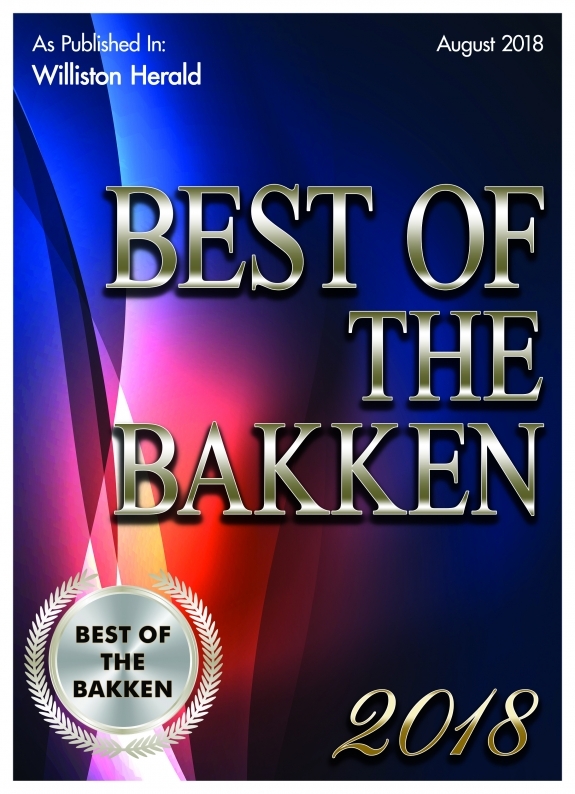 The Best of the Bakken allows readers to choose their favorite business in a variety of categories. This year, more than 31,000 votes were cast.